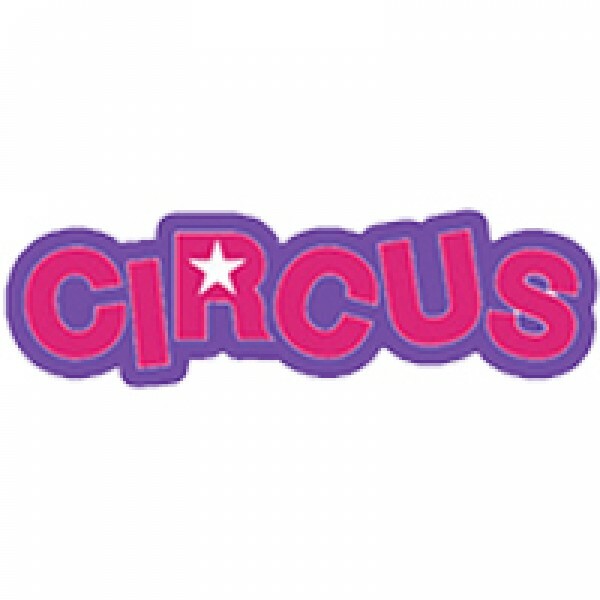 Circus E-Liquid takes you to the Circus with their 4 flavor, premium line. From drinks to cookies and cakes to cotton candy. Step right up! There's lots of flavor at the Circus.